The Montana World Trade Center is a program of The University of Montana operating in cooperation with universities throughout the state. 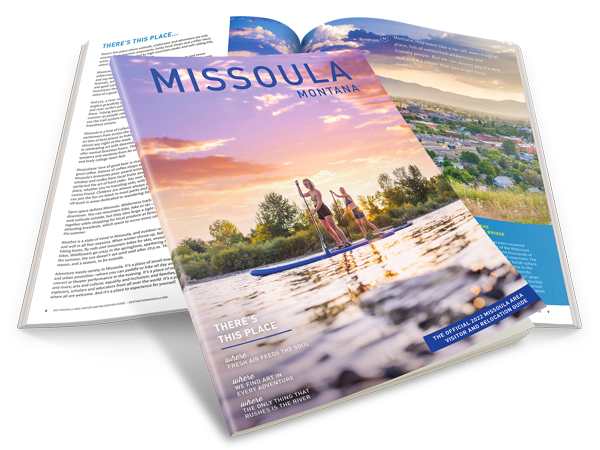 The Center's purpose is to help Montana businesses establish or strengthen their international commercial capabilities. The Center works to develop the untapped international trade opportunities for the state and region. Although nearly 300 World Trade Centers operate world wide, the Montana World Trade Center is unique in its relationship with The University of Montana. Integrating the extended resources available through the university system, MWTC provides a higher, more personalized level of service than that typically received through World Trade Center membership. Compiling and analyzing information obtained through the World Trade Centers Association, governmental organizations, professional networking, and comprehensive research, MWTC trade specialists can be an invaluable extension to your organization.